This Week I will be spotlighting Origin by Jessica Khoury and Hysteria by Megan Miranda. Available Now: Origin by Jessica KhourdyPia has grown up in a secret laboratory hidden deep in the Amazon rain forest. She was raised by a team of scientists who have created her to be the start of a new immortal race. But on the night of her seventeenth birthday, Pia discovers a hole in the electric fence that surrounds her sterile home--and sneaks outside the compound for the first time in her life. 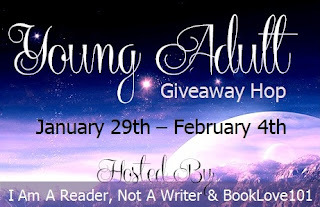 Hello and Welcome to Blood,Sweat, and Books stop on the Young Adult Giveaway Hop! This Giveaway Hop is all about the Young Adult books we all know and love. I'm going to keep my prize super simple and let you choose which book you want. Need some inspiration?? Check out some of my favorite Young Adult series below! This is just a small sampling of my favorites but if you haven't read them yet, I highly suggest starting. Must be 13 years or older to enter. Winner has 48 hours to respond with shipping details before an alternative winner is chosen. It’s time to clear the hotel. The fort has grown crowded as survivors of the zombie apocalypse have found safety between its walls. Winter is coming; soon it will be too cold to live in tents and other makeshift shelters. The leaders of the survivors—Katie, Jenni, Juan, Travis, and Nerit—decide it’s time for an assault on the zombie-occupied hotel that looms over the town square. A pitched battle in the banquet room is the start of a harrowing, room-by-room struggle from Reception to roof. As the sun sets, the people of Ashley Oaks gather in the hotel’s rooftop ballroom and gazebo to celebrate their survival. Gazing out over the beauty of the surrounding Texas countryside, it’s hard to believe that death and danger lurk around every corner. 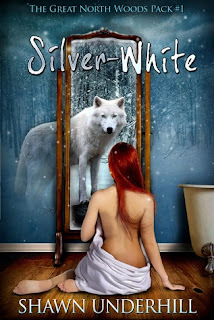 Publication Date: March 27, 2012Kate Winters has won immortality. But if she wants a life with Henry in the Underworld, she'll have to fight for it.Becoming immortal wasn't supposed to be the easy part. Though Kate is about to be crowned Queen of the Underworld, she's as isolated as ever. And despite her growing love for Henry, ruler of the Underworld, he's becoming ever more distant and secretive. Then, in the midst of Kate's coronation, Henry is abducted by the only being powerful enough to kill him: the King of the Titans. 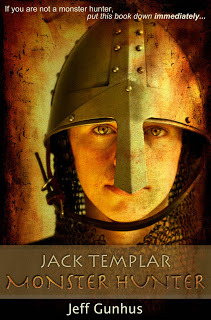 Publication Date: November 1, 201217-year-old Banyan is a tree builder. Using scrap metal and salvaged junk, he creates forests for rich patrons who seek a reprieve from the desolate landscape. Although Banyan's never seen a real tree—they were destroyed more than a century ago—his father used to tell him stories about the Old World. But that was before his father was taken . . .
On this anniversary tour for Within, everyone has been talking about how much they love the villain of the story, the mysterious psychopath Edmund. He’s silently terrorizing by picking off the homeless, the racial minorities, and anyone unlucky enough to cross his path.